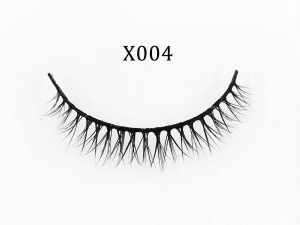 You can choose the eyelash price you like and the bottom mink lashes style, and you can also go to our bottom eyelash store to choose the style you like. When you choose, you can pay us at paypal:gaosensen@163.com And leave a message to us, we will deliver the goods within 24 hours. 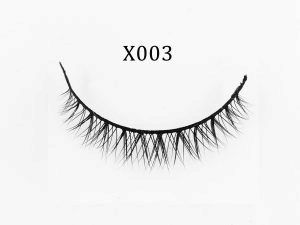 When you choose the mink fur lashes you need, please add freight 30 dollars to the total price, which will be the final price of your order. If you still have any questions that you don’t understand, you can also send me a message. My email is alisa@miislashes.com and my whatsapp: +8617864383910. 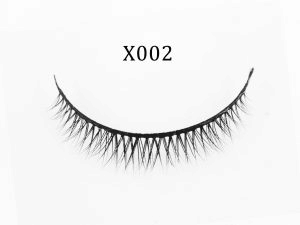 For the packaging of eyelashes, we mainly have two kinds. If you order eyelashes, but don’t want to order the box, don’t worry. If you don’t order the packaging, we will also use a free one outside your eyelashes when transporting the eyelashes. The cover is packaged to ensure that the eyelashes are not pinched or damaged. (2) Of course, we also provide custom packaging. 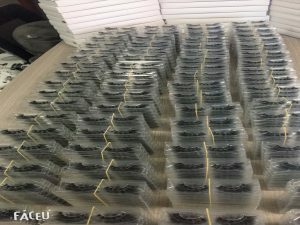 If you want to order packaging on our side, we can have a lot of styles. I will send you our catalog, you can choose the style you like, we You will also design your favorite box for you with your logo. 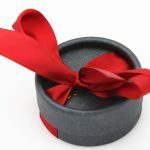 So don’t worry about dear, we will provide you with the best packaging and the best service. 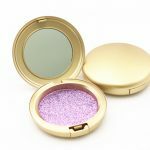 Is the sample the same as the wholesale product ? Handmade: the most skilled workers can only do 10 pairs one day. 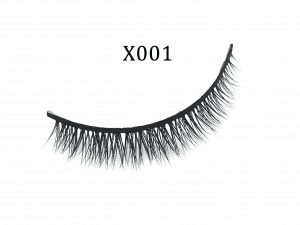 Each pair of eyelashes is crafted and innately luxurious. 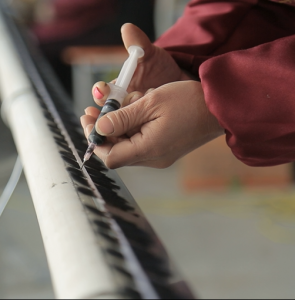 All parameters can be customized, as long as the customer wants, we can achieve. Safety: Non-chemical processing, pollution-free and pollution-free, beauty will not affect your health. All models are independently developed and designed. Each model is customized according to various environments, perfect for life, work, shopping, dating, Patty environment. Follow the trend to introduce new styles, all styles can be customized. We sincerely look forward to working with every value customer for the greatest development and win-win situation in the long term cooperation.If you are interested and would like to know more, please contact us.